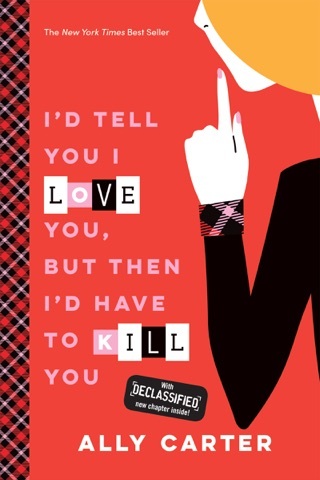 Celebrate the 10th anniversary of the New York Times best-selling Gallagher Girls series with this new edition, f eaturing an exclusive new epilogue from Ally Carter ! 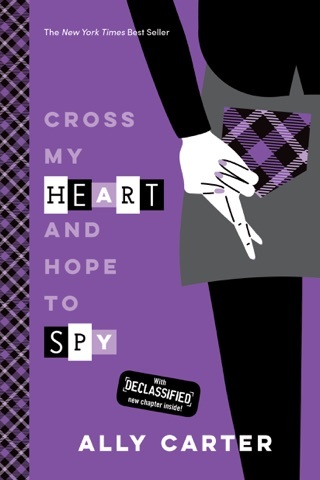 When Cammie Morgan enrolled at the Gallagher Academy, she knew she was preparing for the dangerous life of a spy. What she didn't know was that the serious, real-life danger would start during her junior year of high school. But that's exactly what happened two months ago when Cammie faced off against an ancient terrorist organization dead set on kidnapping her. Now the danger follows her everywhere, and even Cammie "The Chameleon" can't hide. 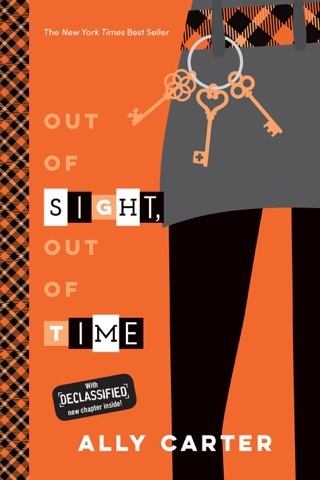 When a terrifying encounter in London reveals that one of her most-trusted allies is actually a rogue double-agent, Cammie no longer knows if she can trust her classmates, her teachers—or even her own heart. 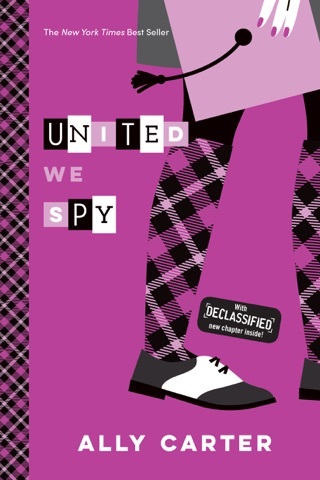 Now the Gallagher Girls must hack, spy, steal, and lie their way to the truth as they discover that the key to Cammie's future may lie deep in the past. 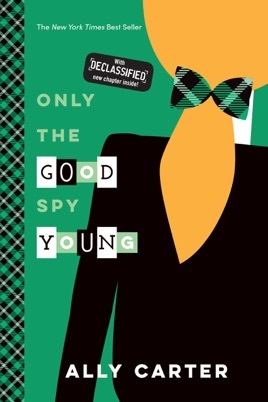 Only the good spy young" is a great book! 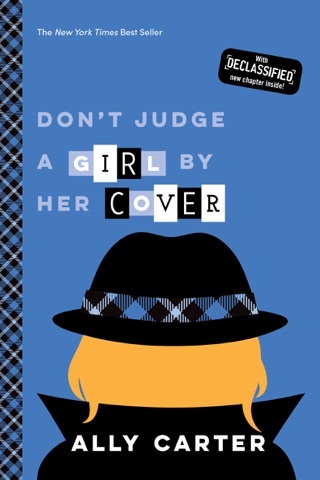 It has the right mix of action, drama and scandal for any 11-18year old reader! 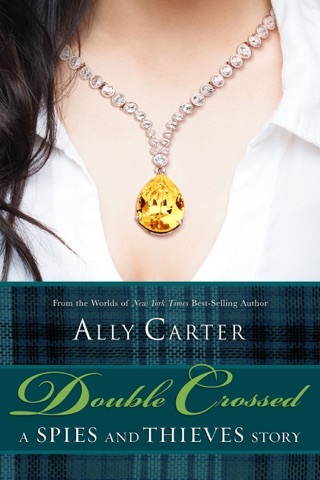 It is a stunning conclusion to Ally Carter's "Gallagher Girls" action-packed series! This is easily my favorite book! !